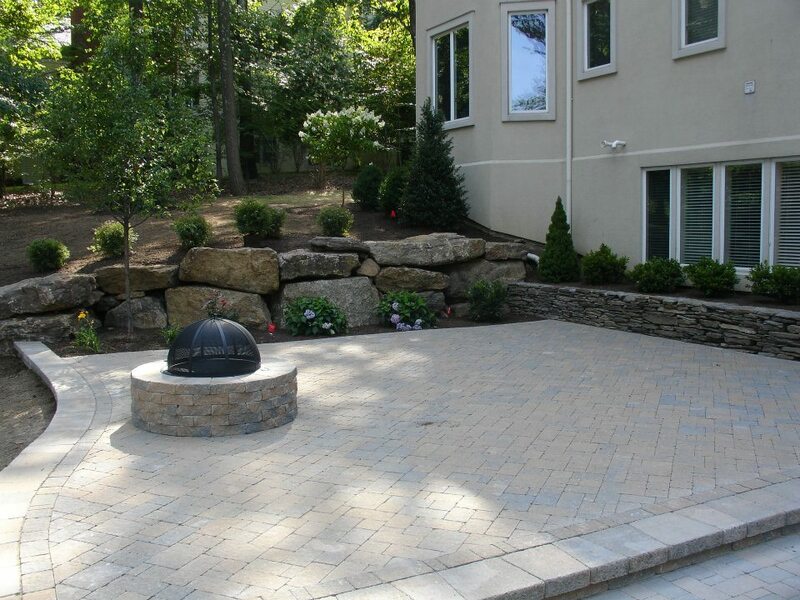 With DRS Lawn and Landscape, you’re guaranteed a beautiful indoor or outdoor living space. 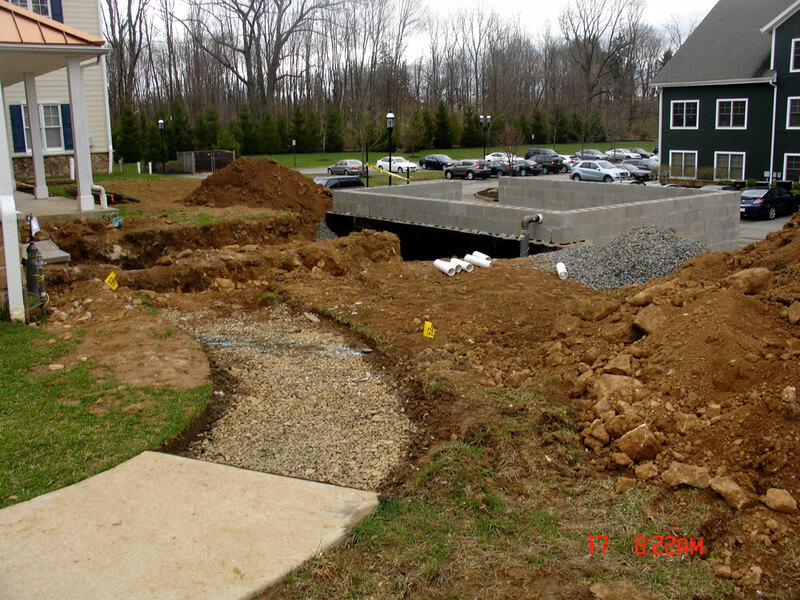 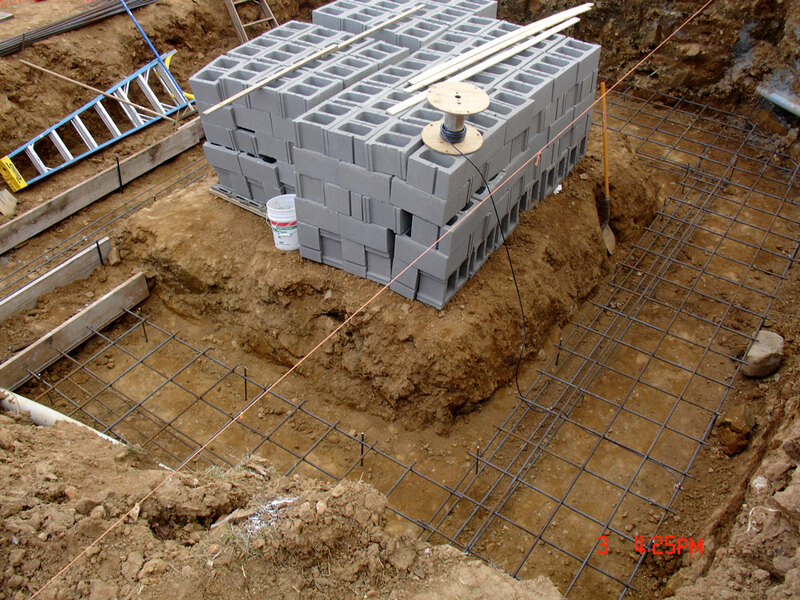 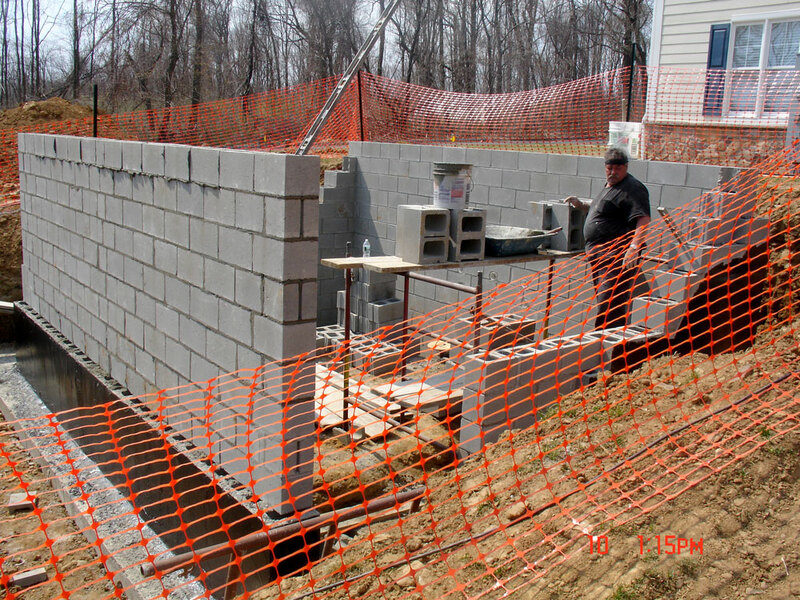 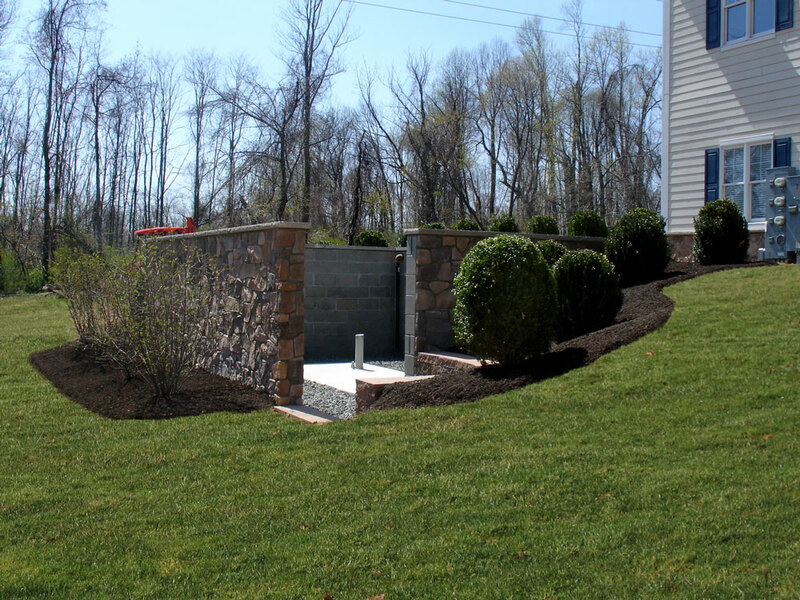 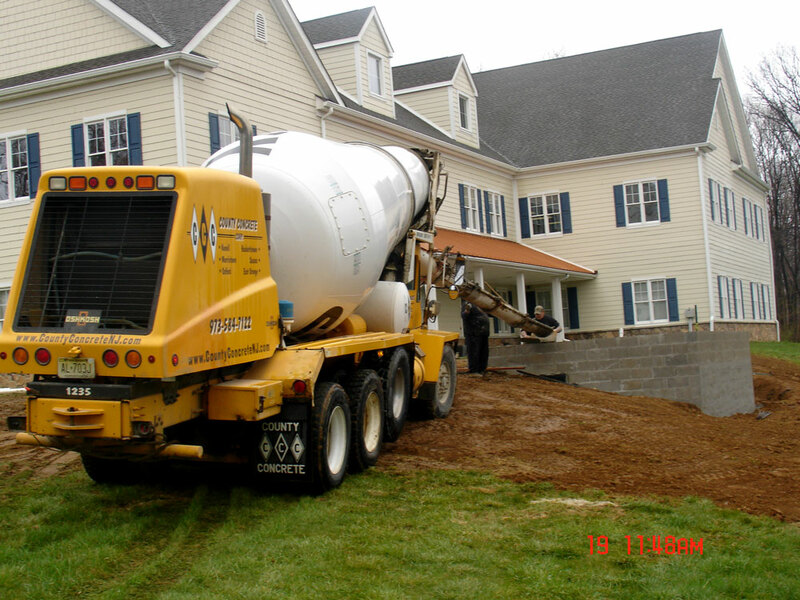 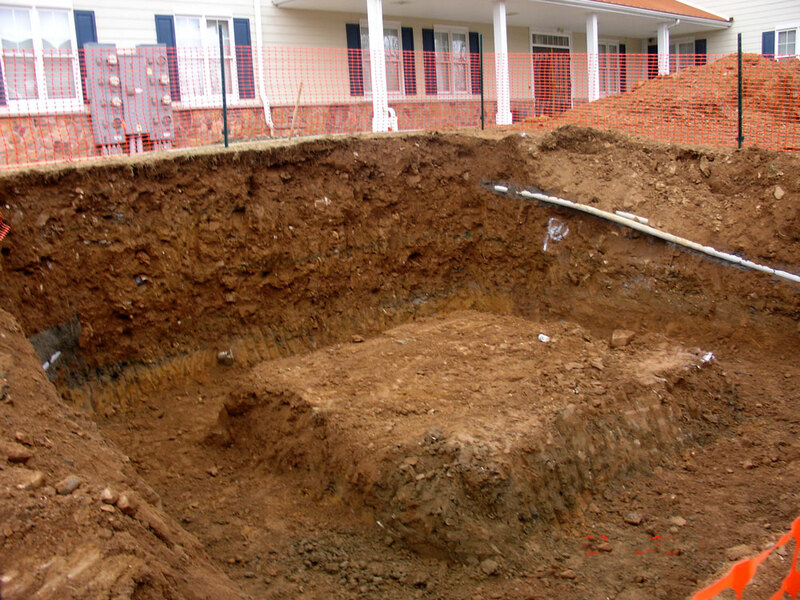 Stone and concrete structures are our specialty, and we will treat your property like our own. 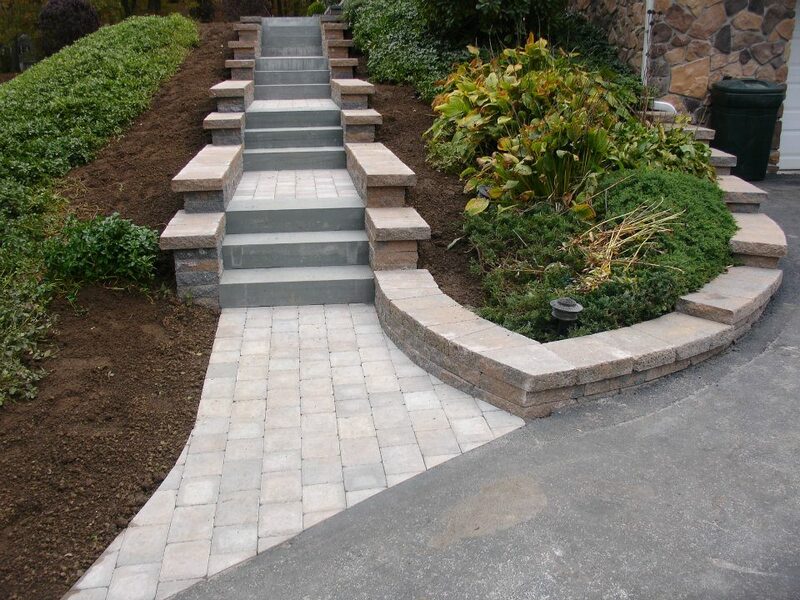 Built with care, the highest quality craftsmanship and attention to detail, our hardscapes, veneers and masonry projects will never disappoint. 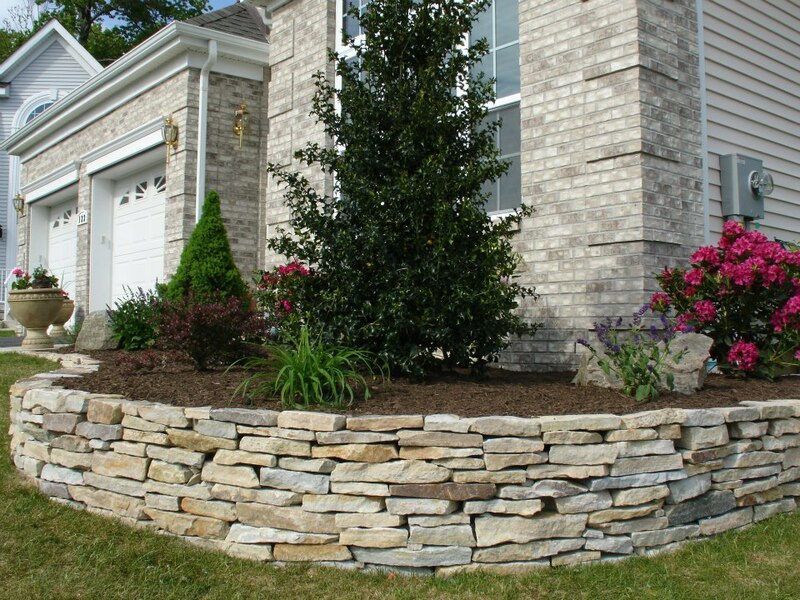 Landscaping increases the property value of your home, and your outside environment is an extension of your home, therefore, it is our goal to unite your landscape so it reflects your personality.